Our Great Grandmother, Lillian J Turner (Harvey's wife and Walter J Haines' mother) came from a very large family from Gloucestor and Camden Counties. Lillian however was mainly raised in Camden County. Nelson G Turner - 1867 - ? married Jennie M (unknown last name and children) and moved to Ohio, worked as a "propietor of a shoe store"
Stella M Turner - 30 May 1878 - ? In 1880, at 11 years old, the family was living in the Village of Tansboro, Winslow Township, Camden, with her parents and brother and sister. I can find no other information on Lillian's sister Stella other than her birth which lists her parents' names and date of birth. Lillian's father Benjamin served for 9 months during the Civil War, holding the rank of Private in Company D, 24th Regiment of New Jersey Volunteers. Jacob Turner - abt 1850-? Irvin Turner - abt 1853-? Lewis Reed Turner - abt 1857-? Micheal's name is listed on one of four petitions, 17 Oct 1796, to the Legislative Council and General Assembly from inhabitants of Gloucester County seeking an act for the gradual abolition of slavery. Photo taken Sep 2010 by me. ​and the date of 1862. They married on 18 July 1786 in Trinity Episcopal Church in Swedesboro, Gloucester County. Elizabeth Turner - 27 Sep 1786 - ? Abigail Turner - 1 Jun 1788 - ? Ann Turner - 17 Jan 1789 - ? James Turner - 29 Feb 1790 - ? 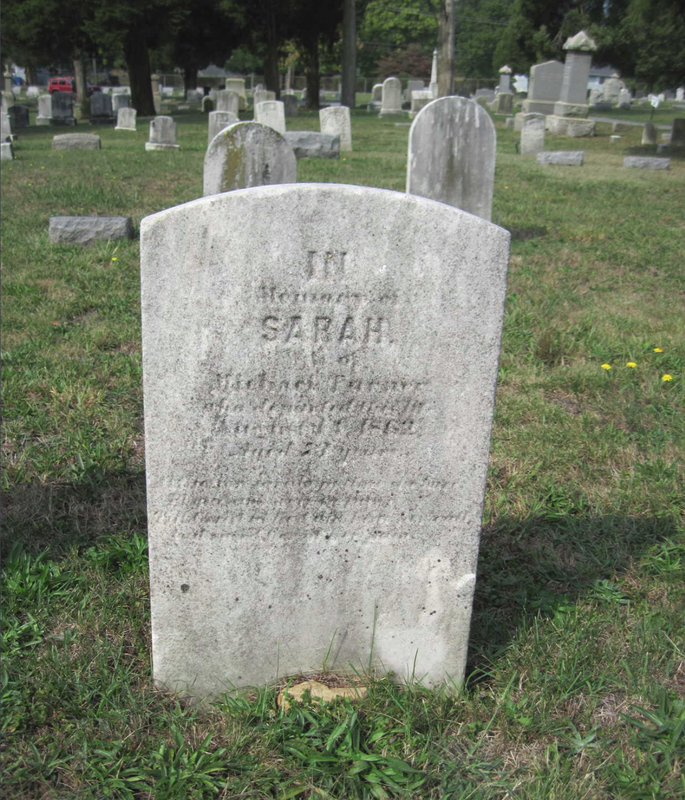 Sarah Turner - 28 Dec 1795 - ? Amy Turner - 18 Mar 1801 - ? Henrietta Turner - 7 Jan 1806 - ? Rebecca Turner - 10 Dec 1808 - ? Jane Turner - 29 Oct 1810 - ? Both manuscripts found at the GCHS library state that Robert Turner was probably the son of a John Turner (and Hannah Hall) who owned a plantation called "Two Brothers" near the head of Salem Creek. Although no wife was named in Robert Turner's will, we know that the mother of this family was Abigail from the baptism record of Meriall at Pennsneck and Racoon Church. 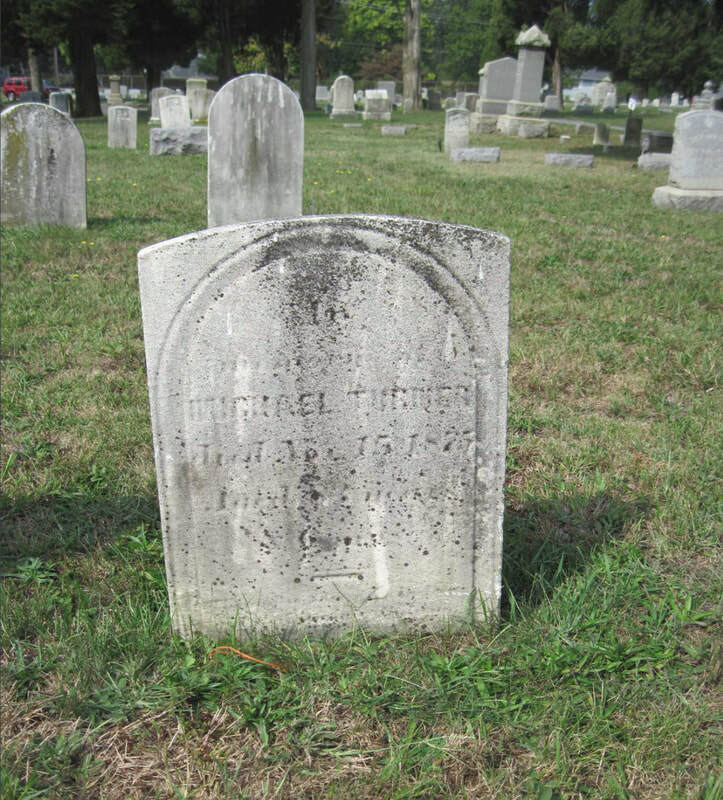 It says "Robert and Abigail Turner's Maryall" was born March 22, 1752. Burne is sometimes spelled Bourne. Sarah Turner - abt 1745 - ? Elizabeth Turner - abt 1747 - ?